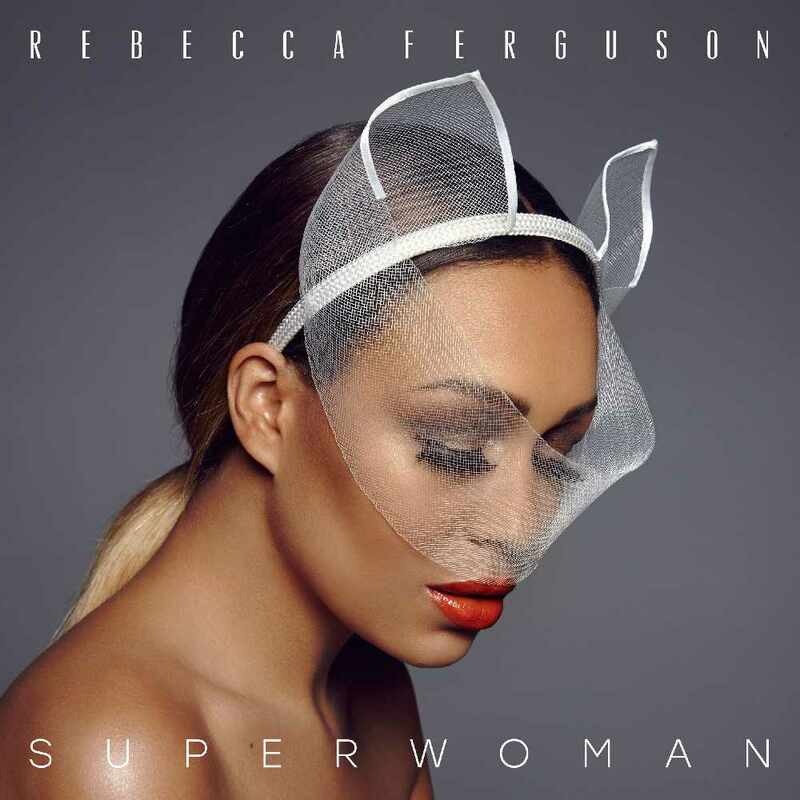 English singer-songwriter Rebecca Ferguson has shared the music video for the title track from her “Superwoman” album. The song, written by Rebecca along with Negin Djafari and James Earp, was not easy for her to write. And I’m praying to God, ‘come listen this load. Saving my tears for when I’m alone. Never said… I never said it. Maybe I’m scared, but I’m comming ’round. I never said… I never said it.